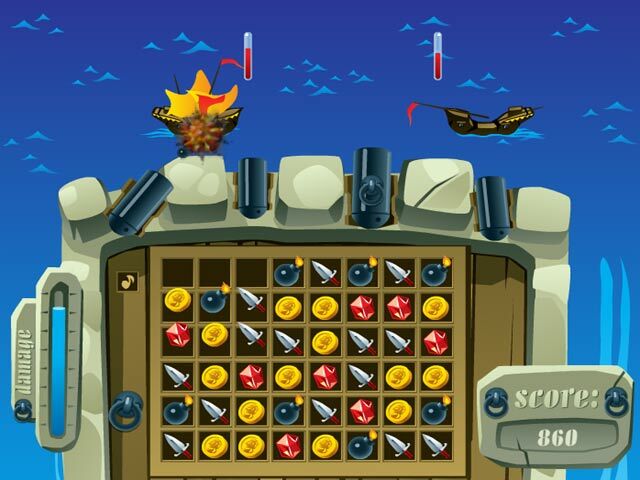 Defend your precious Fort from the dangerous pirates bombarding you from the sea! 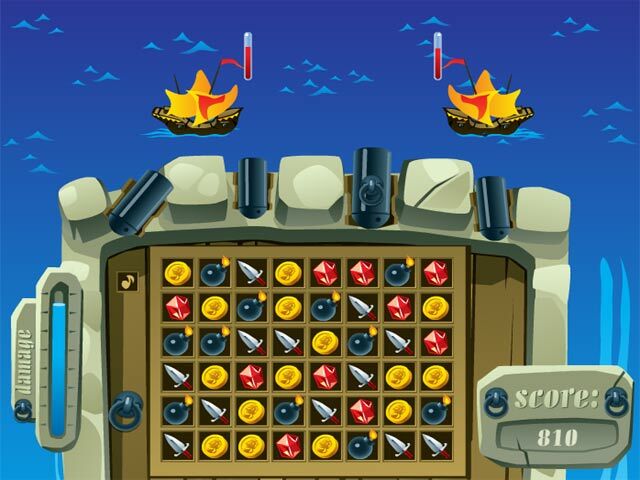 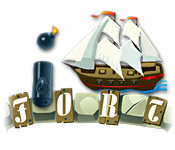 Use your Match 3 skills to blast the ships out of the water!Defend your precious Fort!Defend your precious Fort from the dangerous pirates bombarding you from the sea! 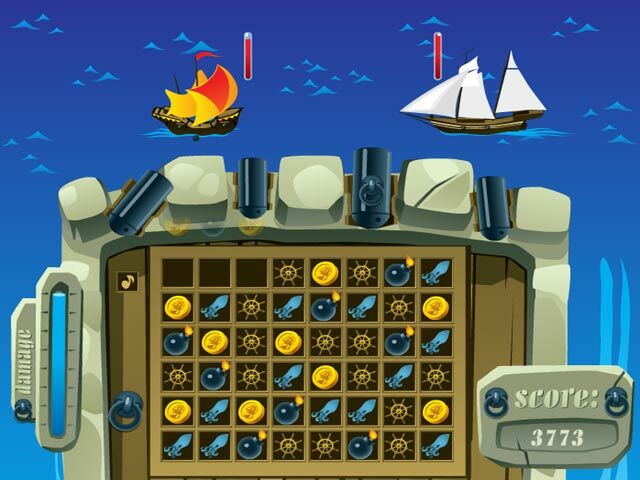 Use your Match 3 skills to blast the ships out of the water!